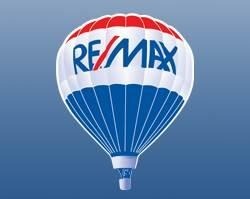 Founded in 1991, RE/MAX PROFESSIONNEL inc. has carved out an important place in the real estate in the Haute-Yamaska area. With its dynamic team of 65 brokers and 5 administrative assistants, RE/MAX PROFESSIONNEL inc. holds over 65% market share in terms of transaction volume carried out by the offices of the Haute-Yamaska as of December 31st, 2017. We are also proud of our involvement in the Brome-Missisquoi area with enviable market share. 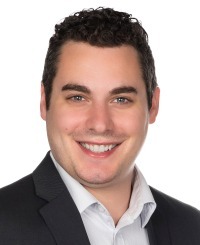 RE/MAX PROFESSIONNEL inc. covers a large region with nine offices, is headquartered in Granby and its offices in Bedford, Bromont, Cowansville, Dunham, Farnham, Frelighsburg, Lac-Brome and Sutton. These sectors attract a clientele of sellers and qualified buyers seeking the services of qualified brokers. Renowned for their dynamism, realtors who make up our team are seasoned professionals that meet the needs of their customers brilliantly. Whatever your real estate needs, feel free to use the services of brokers. We are at your disposal at any time, 7 days a week, 24 hours a day. Headquarter Granby< Monday to Friday: 9:00 a.m. to 6:00 p.m.
After hours a reliable telephone answering service takes over, forwarding your messages to the right person and giving you quality service 24 hours a day, seven days a week.